DreamCloud Sleep is teaming up with non-profit organization Pajama Program to help youth in the foster care system get better sleep. Founded in 2001, Pajama Program endeavors to provide resources to adolescents whose bedtime habits are compromised by unstable living conditions. 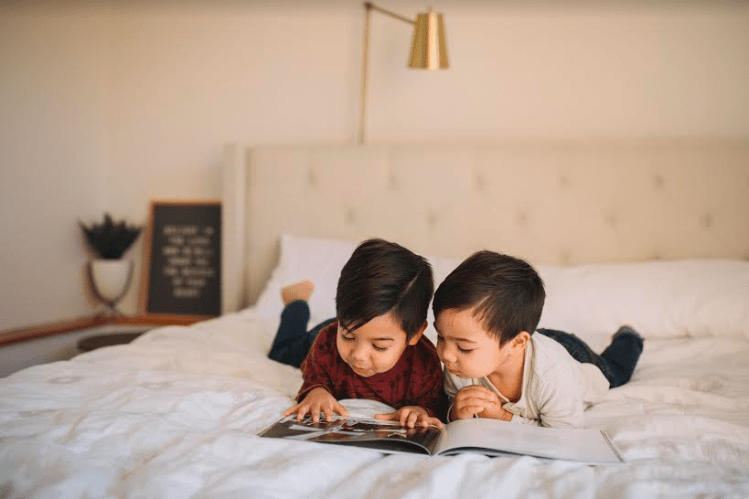 To support this mission, DreamCloud is donating a portion of mattress sales to Pajama Program’s efforts to collect pajamas, books, and cash donations, which the non-profit will then distribute to foster care agencies and shelters around the country. Thankfully, the charitable initiative has arrived just in time for the start of the school year. To learn more about the new partnership, I spoke with Pajama Program Executive Director Jamie Dyce, who said it’s all about promoting healthy sleep habits for underprivileged kids. Pajama Program’s mission is to promote and support a comforting bedtime routine for children affected by instability, and to help them thrive. We are very excited about the opportunity to partner with DreamCloud as they are a company that shares the same values. This partnership will really help us to continue to bring our vision of good nights and good days for all children everywhere. She went on to tell me that the collaboration will expand on Pajama Program’s years-long work to provide underserved children with pajamas, storybooks, and various other bedroom essentials. The goal is to make sure they get a good night’s sleep despite the turbulence that might be going on in their daily lives. Over the next two months, DreamCloud will donate a portion of all proceeds from mattress purchases to Pajama Program. The mattress company will also be launching a spirited social media effort to further connect with customers and raise awareness about the thousands of American children who don’t get proper sleep each night. Dyce told me that bringing this concern to light is important, and that getting enough hours of restorative sleep is essential to children who are still growing. Prospective DreamCloud customers may also be intrigued to know that the brand is offering discounts on mattresses for those who choose to donate to Pajama Program. Both organizations believe in the rights of all children (especially those coping with transitional living arrangements) to get good sleep, and that real progress requires community support.